It's fair time and that means time to enjoy your favorite fried foods! One of my all time favorite fair foods is Navajo tacos, also called Indian tacos. I realize many people have probably never heard of Navajo tacos. It's a unique dish to my area and a local favorite. Usually when you order one of these tacos, the fry bread is as big as the plate and its almost impossible to eat the whole thing. It also comes with a healthy serving of red or green chili. The secret to these tacos is the fry bread. It's basically fried dough. And its good. You can eat the fry bread plain or add honey much like a sopapilla or enjoy it with a dusting of powdered sugar, but I like my fry bread served with the taco toppings. Do you have a favorite fair food such as candy apples, cotton candy, or funnel cake? I like them all! 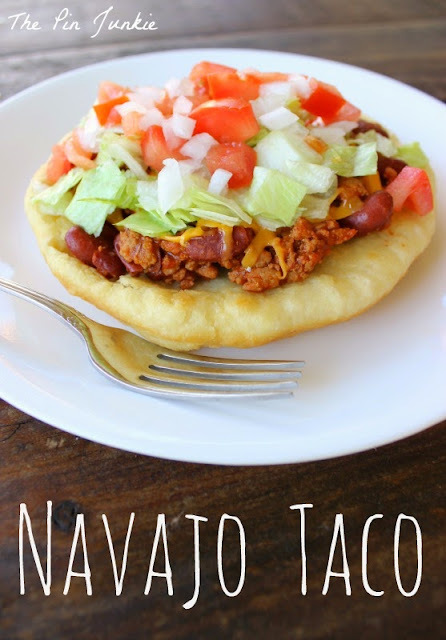 If you'd like to try Navajo tacos, just use the recipe below. Fry bread - the secret to great Navajo tacos! 1. Mix flour, baking powder, and salt in a mixing bowl. Add milk. Mix together to form dough. Kneed on lightly floured surface for five minutes or until smooth ball forms. Let dough rest. 3. Cut ball of dough in half. With hands or rolling pin, flatten the dough. It should look like pizza dough and be about 1/2 inch thick. 4. In separate skillet, heat vegetable oil. Gently place flattened dough one at a time into the hot oil. Cook dough for about one minute or until it just begins to turn golden brown. Using tongs, turn the dough over and cook the other side 30 seconds to a minute. Place on paper towels to drain excess oil. 5. While fry bread is hot, top with warm chili, cheese, lettuce, onions, and tomatoes. Another great way to enjoy tacos! 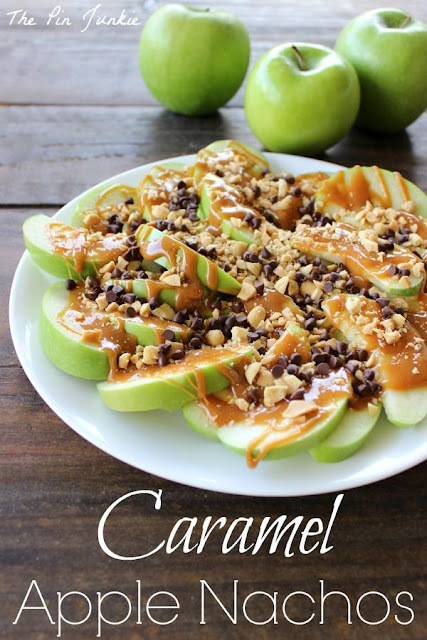 These looks really delicious! I am going to have to try these on my next mexican night! Growing up, these would be what I looked forward to at our church festival every year. Yummy! I will have to try making them ~ it's been years! I know what you mean Wendy. I only eat these tacos about once a year, usually at a fair or festival, and it's something I always look forward to. I love Navajo Tacos and I've never made them myself. This looks super easy. I must try this to change up the same old tacos we keep having. Thanks for the recipe! Pinned! 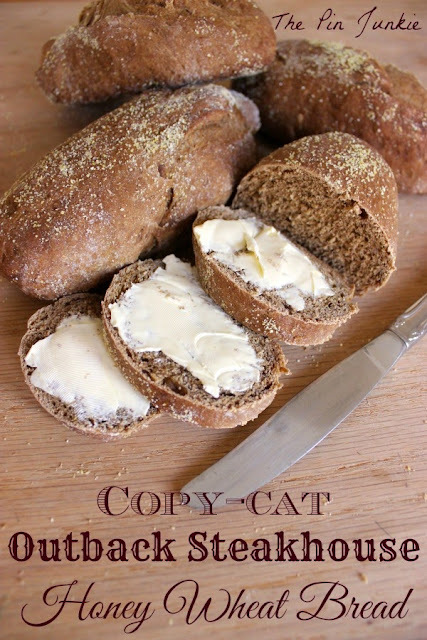 these look so good, I pinned it and will be making it soon! These look delicious!! I need to try this! 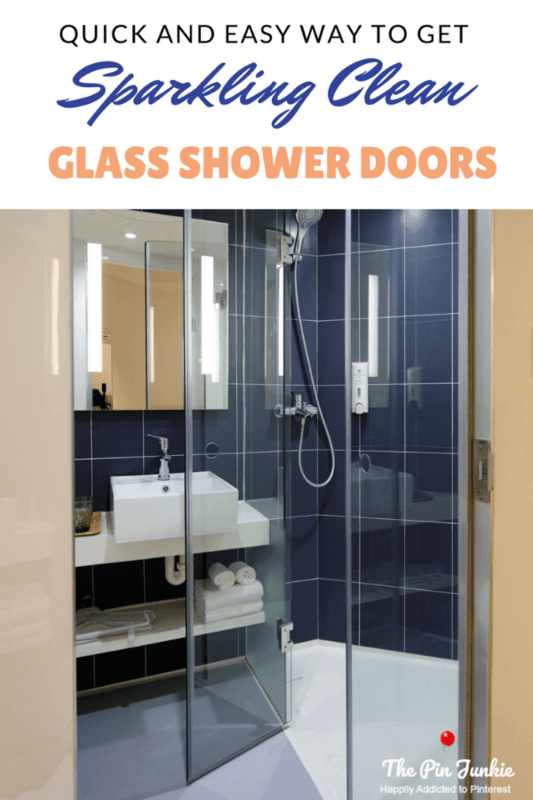 I'm so glad I found this on the #anythinggoeslinky! I had one of these at a fair, it was so good, and I've never seen a recipe for one until now. Definitely whipping these up tomorrow! Thanks for the great recipe! This looks really really really good. Saw this featured on the Link Party at Table for 7 and had to come over for a closer look. I've never had one of these, and must change that very soon. Thanks for sharing. I have never heard of these before!! They grabbed my attention because they looked like a little tostada :) I'm gonna give it a go! Thanks for sharing! I pinned it!! Great post...my mouth is watering! Visiting from Paula's blog hop - had to stop here. This post brings back memories! When my 38 year old daughter was a child, she always wanted fry bread tacos!! Your post makes me want to go make some! Thanks. We love having Navajo Tacos now and then. Just hit the spot! 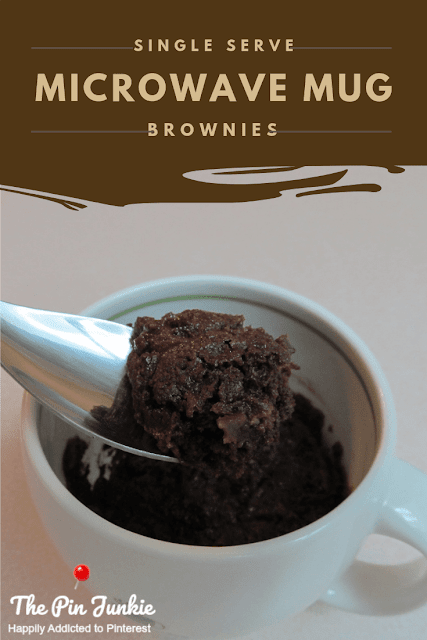 Thanks for sharing your recipe with SYC. Stopping by to say G'Day. I have never had these but they look yummy. 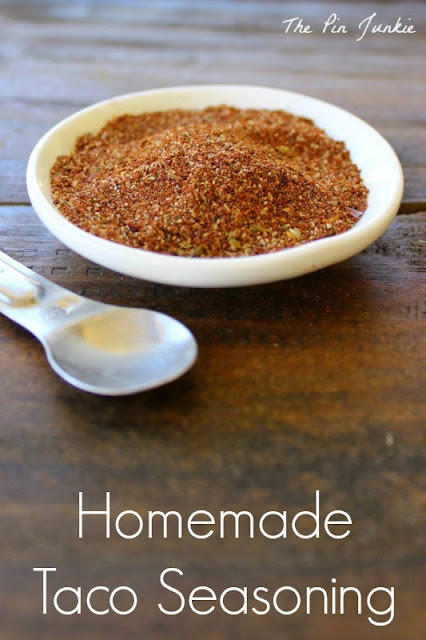 We love Mexican and making your own bread base seems easy. The fry bread brings back memories. 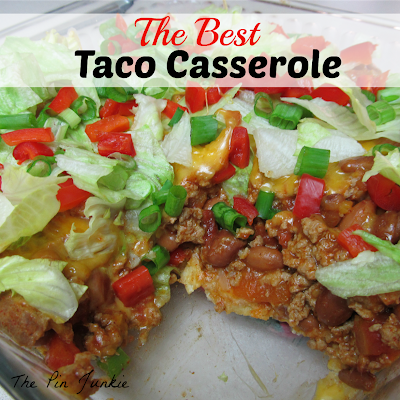 My mom use to make them and have refried pinto beans and ham with them. Oh how I miss those simple times and food. how many do this make ? These sound amazing. The bread alone sounds delicious. PInned. Thanks for bringing this to Weekend Bites. Thanks for the feature Diana! I appreciate it! Saw this on Foodtastic Friday and I had to come get the recipe. Looks delicious. Thanks for the feature Lori! This looks SO good! 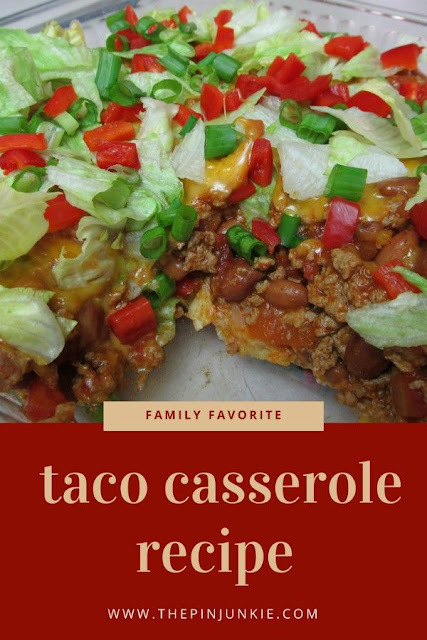 We eat a lot of tacos in our home, so this would be a fun alternative. Thanks so much - pinning this one to try soon. I am thinking about making these for a church function. Would these keep/reheat well if I made them the night before? I have not tried your recipe but I pinned it. 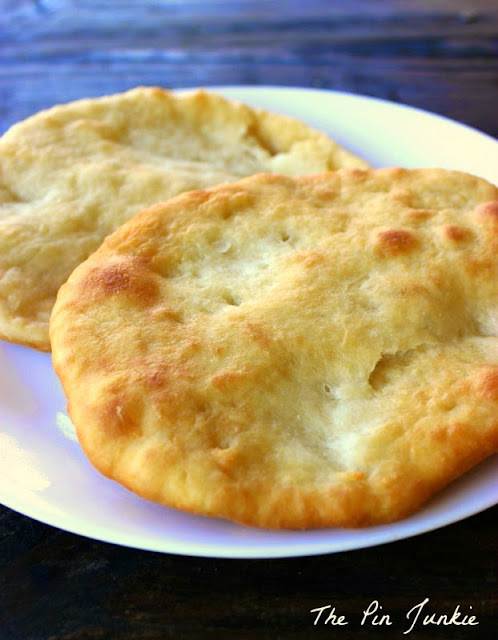 Traditional fry bread is usually made with water because we had no milk, except powdered milk, which I have put in mine sometimes. I have never measured so I am anxious to try this in a smaller batch as the unmeasured batches I learned from my grandfather makes a few dozen. Thanks for posting.